Lotus hasn’t exactly fared well in recent years. It’s been passed around from owner to owner, and besides the Evora about a decade ago, it hasn’t released an all-new mainstream car since last century. Earlier this year Chinese giant Geely bought the British sports car maker and has set about transforming the brand. A new report suggests that Geely is currently considering investing around $1.9 billion in the company. What’s more, the company that also owns Volvo and a stake in Mercedes, is in talks to up its stake in Lotus, which currently stands at 51 percent. Malaysia’s Etika Automotive owns the rest of the company. Automotive News Europe reached out to Geely for comment, and the company responded with an e-mail. “Geely is fully committed to restoring Lotus into being a leading global luxury brand,” read the e-mail. Geely plans to expand Lotus’ Hethel plant and will hire 200 new staff members along with the expansion. 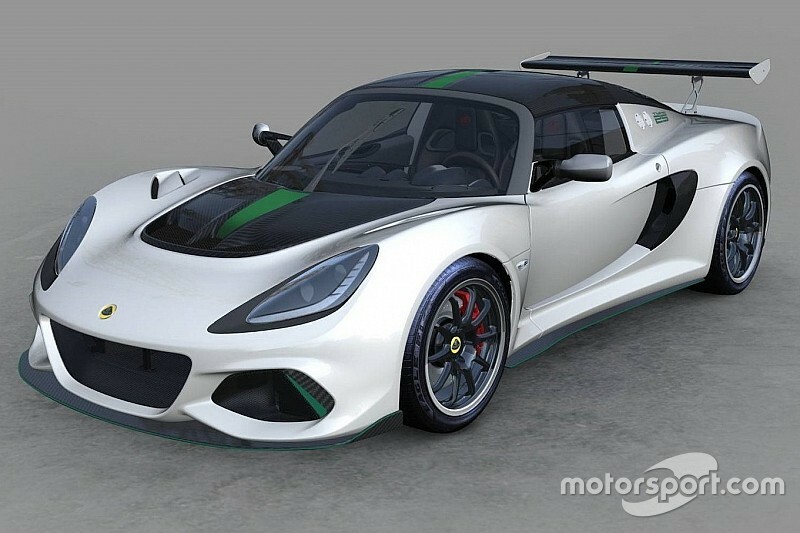 In addition to the expansion, Lotus will potentially add a second production facility elsewhere in the U.K. – potentially in the West Midlands. A new design and innovation center will also be opened in Coventry. The proposed investment is something Geely hopes will help transform the struggling brand into a credible rival for Ferrari and Porsche in the coming years. Geely chairman Li Shufu said that he aims to make Lotus – and Proton which it acquired along with Lotus – profitable and sustain growth while having both brands embrace new technologies. Geely purchased its majority stake from Proton Holdings last year, while also buying the Malaysian carmaker from DRB-Hicom. Proton first bought Lotus in 1996 but the British company didn’t perform well under its ownership. This year the company has continued to flounder. In the first seven months of this year, Lotus sold just 145 new cars, with sales falling by 25 percent. 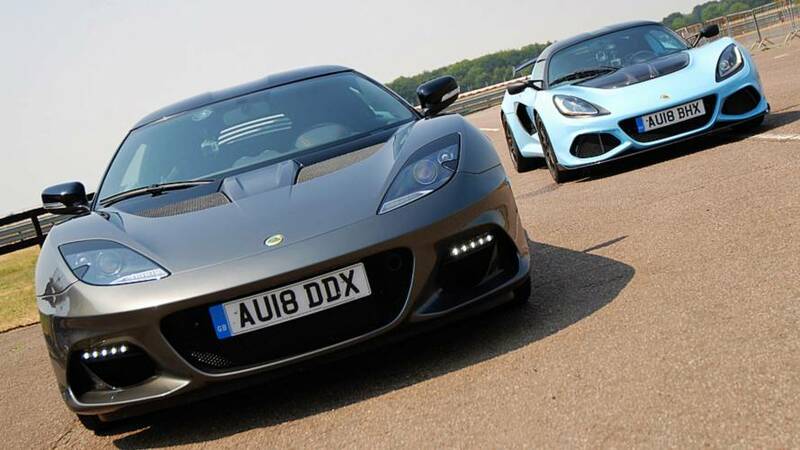 Vehicle Traveller Could Lotus rival Ferrari with huge cash investment?